We have all tried to be angry, but for many people the state of being angry has become a big part of their life and maybe your anger don’t always match the situation. If you feel you sometimes overreact you can find some of the world’s best practitioners here, to help you manage the feeling of being angry. Anger can come from many different sources, and anger can be a perfectly healthy reaction to an unfair situation. However if the reactions are stronger than the situation would justify, there can be something else at stake. Maybe there is some old anger coming up, or some repressed anger from other parts of your life is coming out - or maybe you are just stressed out. Anger and stress can be both hard to get over and it can also be physically hard for your body. 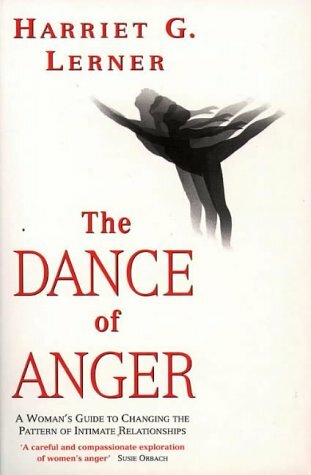 There are many different methods to treat anger, counseling, tantra work, coaching, meditation, yoga or spiritual healing can help one find ways in which to channel or dismiss feelings of anger. We can all become frustrated over different things, especially ourselves. And often the anger is there to show us something or tell us that we need to change something in our life. 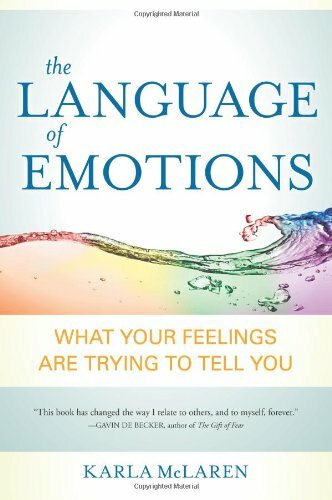 With so many options to cater to specific situations and needs, there is no need to keep continuing on in a state of emotional imbalance.